Need brake repairs? Schedule your appointment today! Call or visit our website to schedule an appointment Today! We provide auto repair specials at Locations in Weston, Stevens Point, Appleton, Green Bay and Neenah. 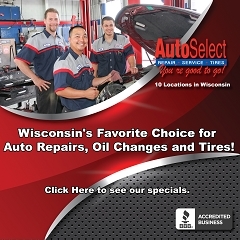 Click Here for auto repair specials at Locations in Weston, Stevens Point, Appleton, Green Bay and Neenah. 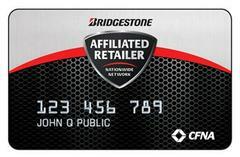 We provide tires shop in Appleton WI. 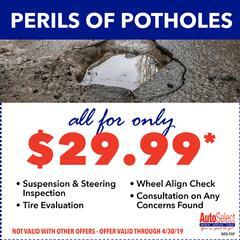 For more information about tires shop in Appleton WI, Click Here. 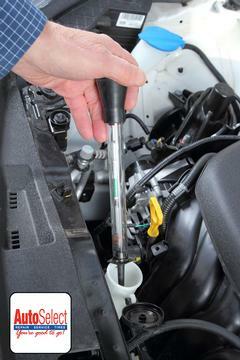 Is your car having issues with the coolant system? 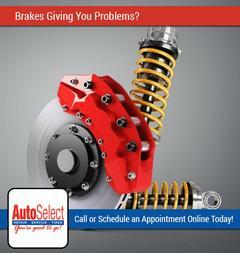 Schedule an appointment with Auto Select today! This gift is sure to come in handy for every driver on your list whether it's for a Holiday, Birthday, Student off to school, or just because. Look at us for tires shop in Stevens Point WI. Click Here for tires shop in Stevens Point WI. We provide monthly drawing for $100 service certificate in Weston WI. Click Here for monthly drawing for $100 service certificate in Weston WI. We provide car repair in Weston WI. For more information on car repair in Weston WI, Click Here. 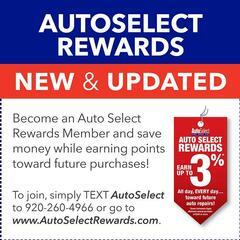 At Auto Select, you can trust our qualified technicians to service and repair your car expertly. 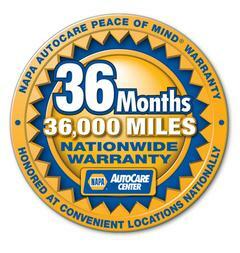 We're so confident that we guarantee all work with a 36-month/36000-mile nationwide warranty. If you have any issues with work we've completed, we'll make it right—wherever you are. Simply pick up the phone and give us a call.